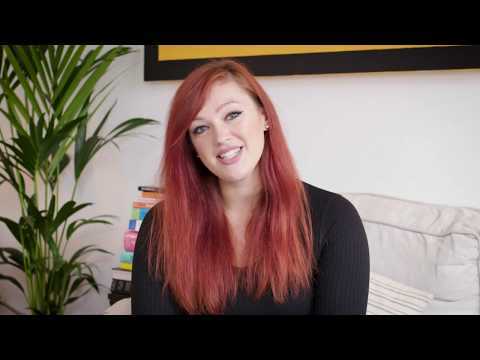 "The tutors have been so helpful and very prompt with their replies to my never-ending queries. 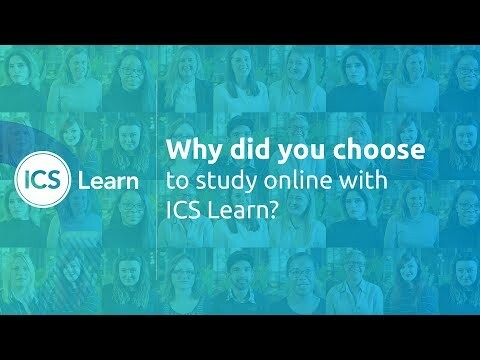 I'd recommend ICS Learn to anyone; the job prospects you’ll have are extremely high." 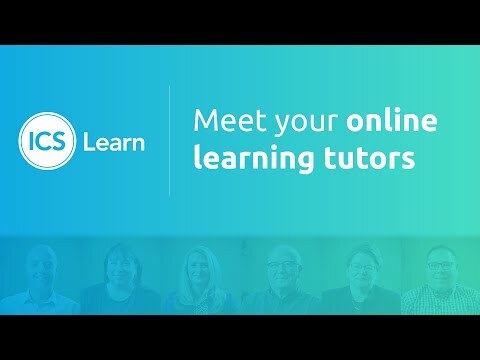 Get help whenever you're stuck from your expert personal tutor. You can get in touch online or arrange a phone call. Study anywhere, anytime through our 24/7 online campus, the Student Community. You'll learn through bite-sized, easy-to-follow interactive modules. Congratulations! You'll be ready to secure that raise, achieve that promotion, or launch your dream career. You've earned it! *ICS Learn has the highest Net Promoter Score (NPS) against its competitors amongst learners. Source: Parthenon-EY HR Employer and Learner Survey 2017. | **CIPD pass rate based on 18,872 assignments submitted and 18,125 passed between 1/9/17 and 31/8/18. | PRINCE2® is a registered trade mark of AXELOS Limited, used under permission of AXELOS Limited. The Swirl logo™ is a trade mark of AXELOS Limited, used under permission of AXELOS Limited. All rights reserved.